In some cases, the carpenter ants build the nest on the section of the trees by creating the hollows inside it. They also hollow the wooden building to create the nest. It can cause bad impact to the wooden structure of the building. The black carpenter ant has the biological name of Camponotus pennsylvanicus. This black ant is always associated with the people’s life in America. There are around 1,000 species on this genus. 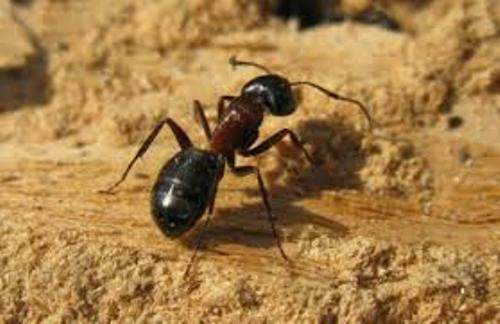 It is easier for the people to find out the carpenter ants in the forest environment. They prefer to live in the moist, damp, dead or decaying hollow wood. 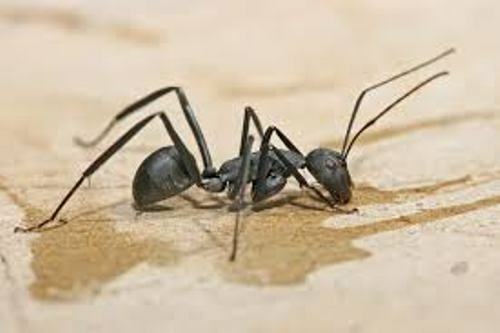 The areas in the house vulnerable to carpenter ants include the deck, porches, roof eaves, and windows. The moisture is high in the area and it attracts the carpenter ants. Find out facts about ants here. The carpenter ants often build the tunneling system extensively. The system will be ended when they capture plants and find out the food source. You can find them eating the honeydew from the aphid colonies. Get facts about aphids here. 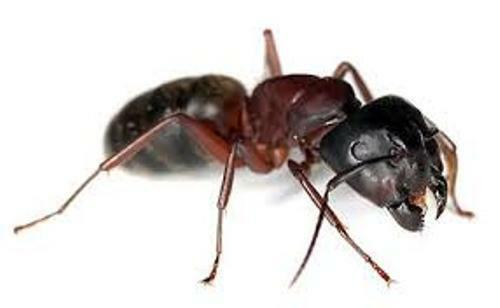 The carpenter ants are included as foragers. There is no need to wonder that the animals eat the substances of insects or dead insects. From the explanation above, we can conclude that carpenter ants like to eat the honey dew, plant secretion and insect parts. 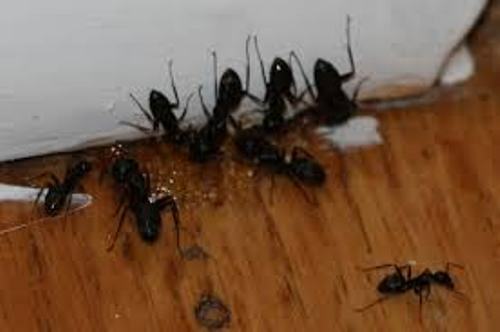 The foraging activity of carpenter ants usually occurs at night. They will gather and eat the dead matter from insects. 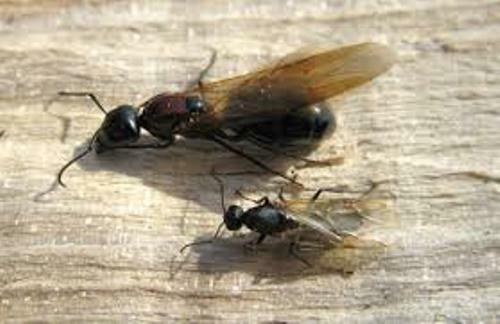 It is very rare to spot the carpenter ants collecting the live insects. They prefer the dead insects and take the fluid inside the body of the insect to the nest. The foraging activities can be conducted by an individual ant or collective ants. Do you enjoy reading facts about carpenter ants? Let me show you the valuable information about the herding and working dog breed in Facts about Border Collies.